This was made possible as Uber believes in connecting millions to safe, reliable transport at a push of a button. 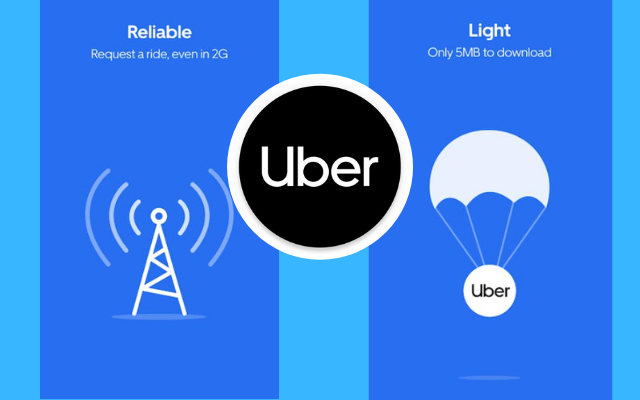 In view of the challenges faced by many in Pakistan, who use low-end Android smartphones or are not yet subscribed to high speed mobile internet, Uber Lite was specifically developed to cater to this audience. According to data available from December 2018 at Statcounter, Android holds a share of more than 90 percent of the mobile operating system market in Pakistan.